Q. Will the roots of the burr oak I planted last year ever become entangled with our house? A. The tree you have so lovingly planted and cared for, tended and nurtured is meant to grow, both up toward the sun and downward into the richness of the soil, pulled by the gravity of earth’s sacred center. You worry about the house foundation being broken apart at some time by the reaching and expansion of the roots. 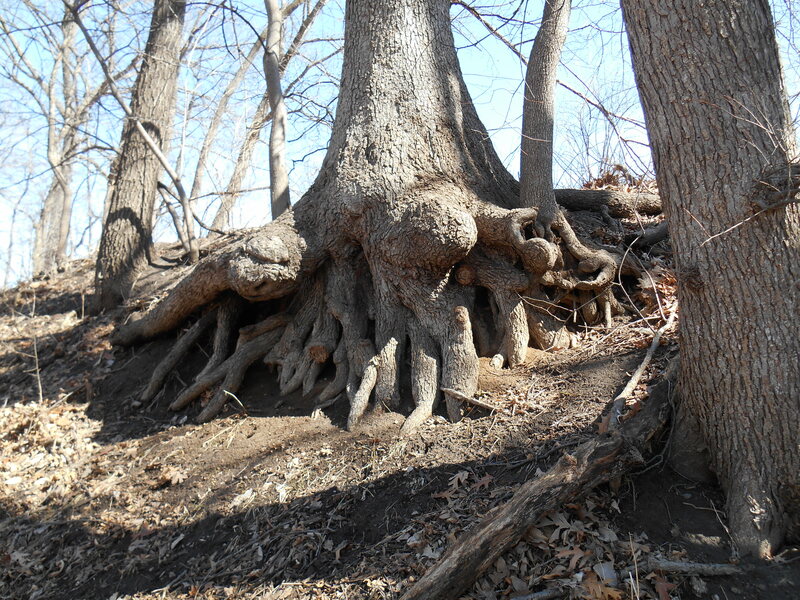 The tree is settling in, the new roots feeling their way this spring. This growth cannot be dictated, controlled, or stopped unless by death or other drastic means. However, you can communicate with the tree by your actions and thoughts. Ask it to send its roots where you want them to be, show it by your food, water, what you would wish it to become and where you would wish the roots to grow. Your thoughts have power. Make friends with the tree, learn its language. Become a tree whisperer! Find out what it needs and wants. The great unfolding of life once begun cannot be pulled back, but you may be able to affect the outcome by your gentle persuasion. Remember to ask for what you do want, not what you don’t want. The tree will read your thoughts and actions. It may comply with your wishes, or it may not! Send love to the tree. It will thrive! ← Do trees feel emotion?